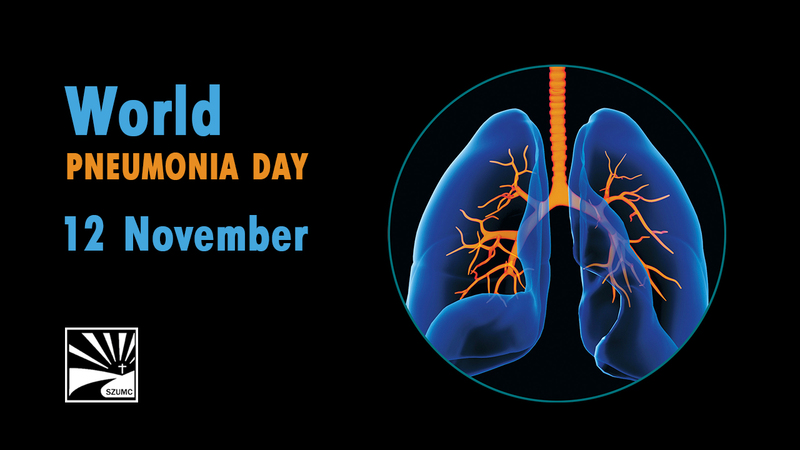 Pneumonia is a lung infection that can make you very sick. You may cough, run a fever, and have hard time breathing. For most people, pneumonia can be treated at home. It often clears up in 2 to 3 weeks. But older adults, babies, and people with other diseases can become very ill. They may need to be in the hospital.